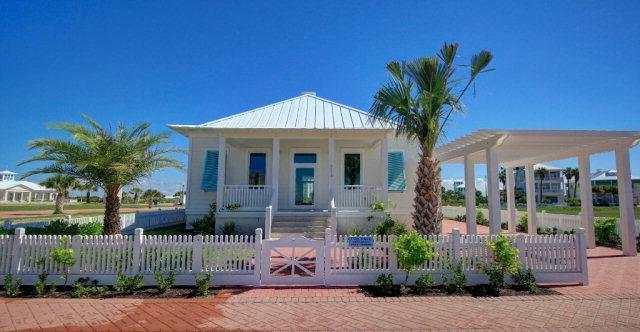 Gorgeous new construction at The Shores. 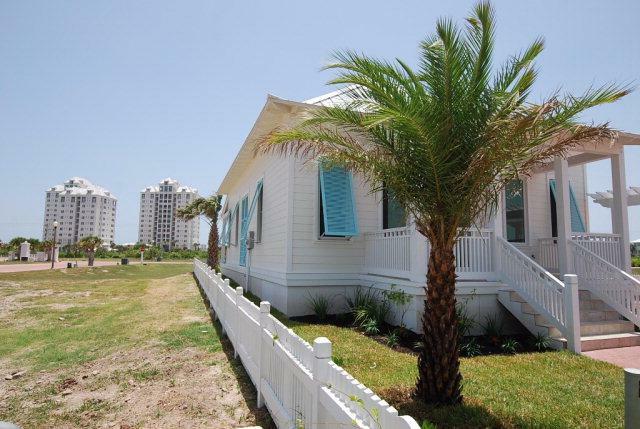 Fully furnished 2 bedroom, 2 bath home with 1,332 sq ft of living space and over-sized porches. Tile flooring, marble counter tops, stainless steel appliances, 12 ft ceilings, and laundry room. 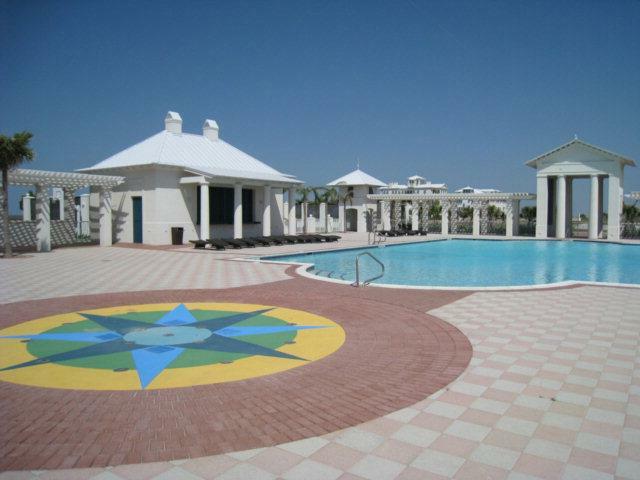 Covered parking and landscaped fenced yard and private pool. 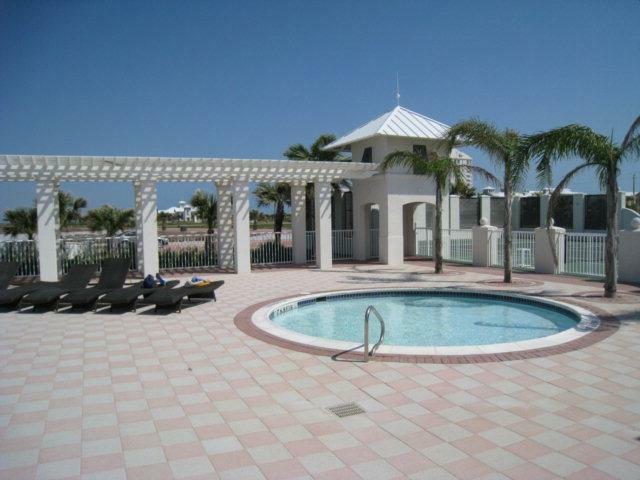 Shores amenities include: tennis courts, large swimming pool, children's pool, baskerball court, private beach and bay access, and gated entry.